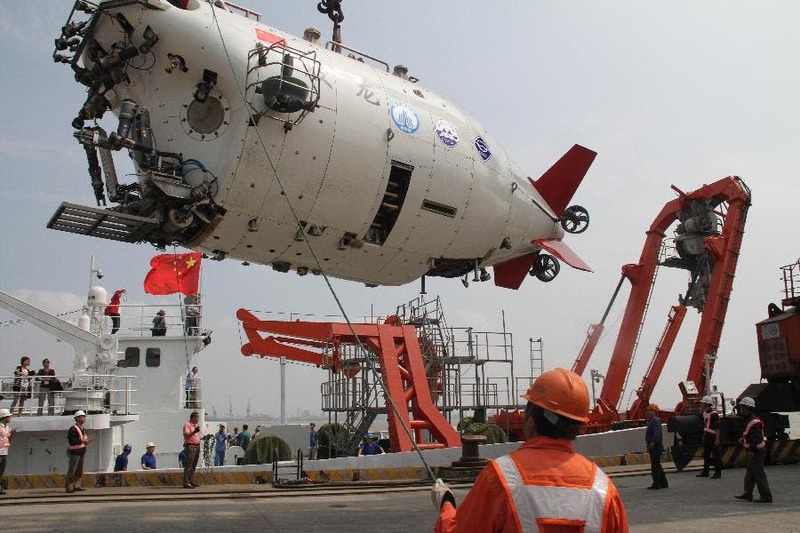 China, on its way of implementing the strategy of building a maritime power, is endeavoring to promoting the development of maritime big data and building of “Smart Ocean,” using satellite sensing, intelligent buoy, underwater glider, underwater robot, and deep-sea space station. The 2016 China Qingdao International Ocean Summit Forum was held in Qingdao on September 26th. Experts participating expressed that big data is the emerging strategic resource, maritime big data is the scientific application of big data technology in maritime field and maritime science has entered a new era driven by both data and knowledge. Wu Lixin, academician of Chinese Academy of Science, pointed out that maritime big data involves various fields including physical oceanography, marine geology, marine biology, marine ecology, marine chemistry, marine remote sensing and deep-sea observation, and physical oceanography alone has waves, humidity, salinity and other 200 data variables. According to sources, Tsinghua University is building a remote sensing big data center to support the development of maritime big data including ocean storm surge and inland flood monitoring and early-warning system, marine remote sensing big data mining and analysis and innovative application of navigation satellite in maritime fields. Wang Lei, from Institute of Oceanology, Chinese Academy of Science, introduced that his institute, cooperating with Qingdao Bangbang Information Co., Ltd., has developed CAS Scientific and Technical Service Network Project which has been operating in fish and crab farming for about 3 years with over 400,000 users. Experts said this project has built a smart aquaculture and big data platform which can collect and analyze all major influential factors in farming in a comprehensive way and achieve process monitoring, environmental early-warning, data processing and technical guidance. Qingdao National Laboratory for Marine Science and Technology is also dedicated to maritime big data development and building petaflop supercomputers which will be fastest supercomputer in maritime field for China. Wu Lixin, Director of Qingdao National Laboratory for Marine Science and Technology, proposed the “Transparent Ocean” project, which uses the satellite sensing, intelligent buoy, underwater glider, underwater robot, deep-sea space station and other equipment to acquire in real-time or regular time the general information of marine environment at different depth in certain areas and support channel safety, marine ecological environment and resources safety, maritime disaster prevention and relief and weather forecasting. 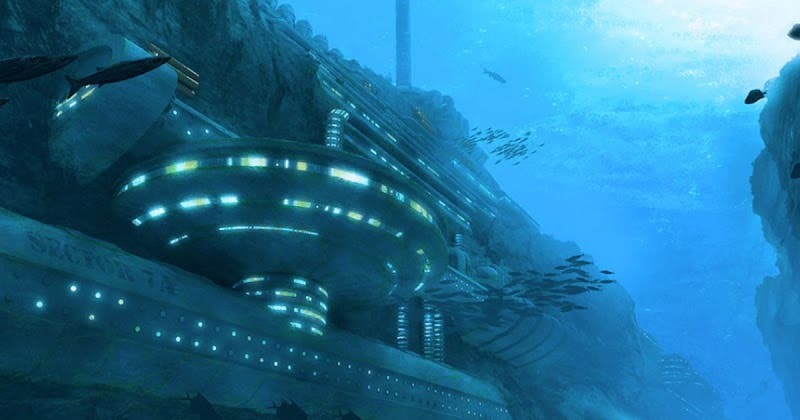 The oceanic “space station” would be located as much as 3,000 meters (9,800 feet) below the surface, according to a recent Science Ministry presentation viewed by Bloomberg. The project was mentioned in China’s current five-year economic plan released in March and ranked number two on a list of the top 100 science and technology priorities.